We are always delighted to see how sites we’ve been involved with look after a year or two, and Woodberry Wetlands has been great to see develop. 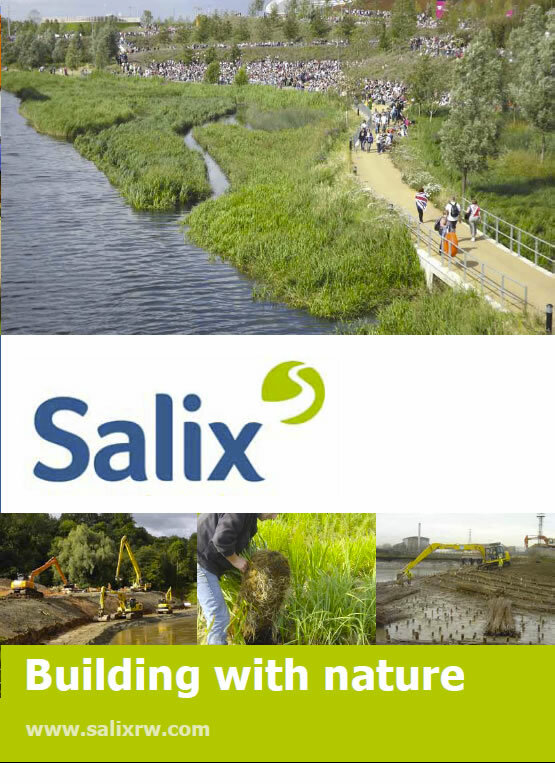 As part of the Woodberry Wetlands project, Salix have dredged silt from the reservoir to create 13,000 square metres of new reedbed, more than doubling this important habitat for east London’s wildlife. The reserve is humming with life now as this video by local photographer Penny Dixie demonstrates. The results speak for themselves, a thriving habitat with improving water quality in the heart of the city.